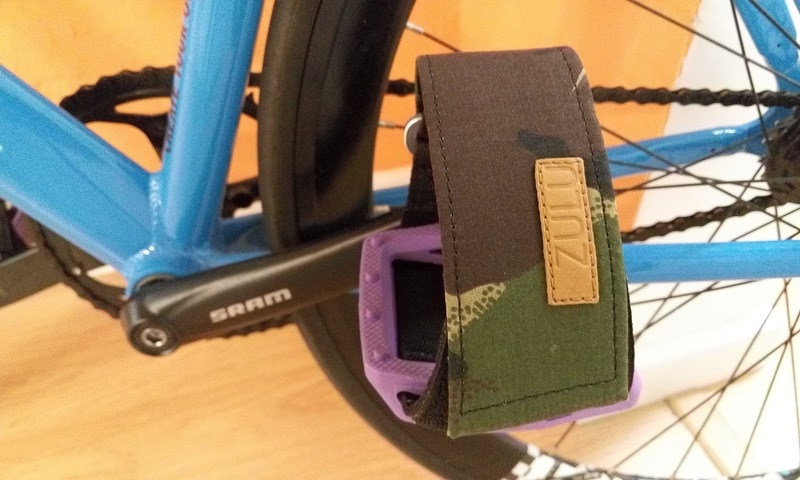 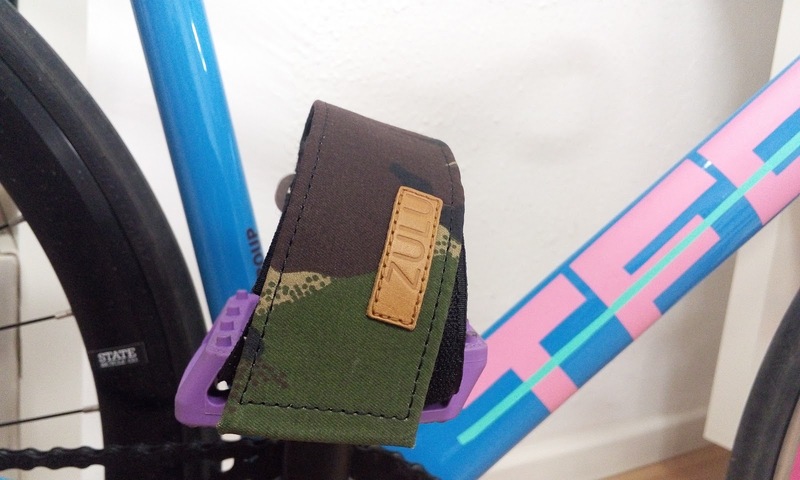 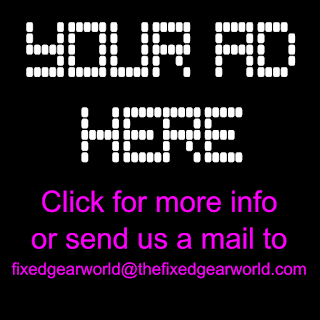 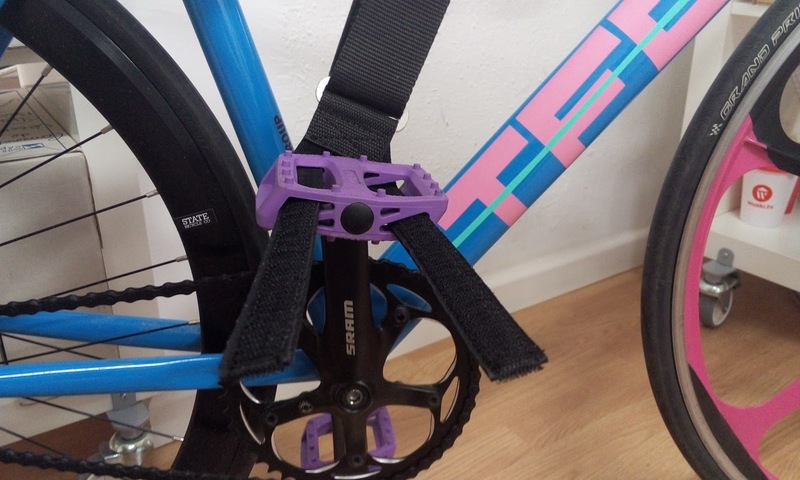 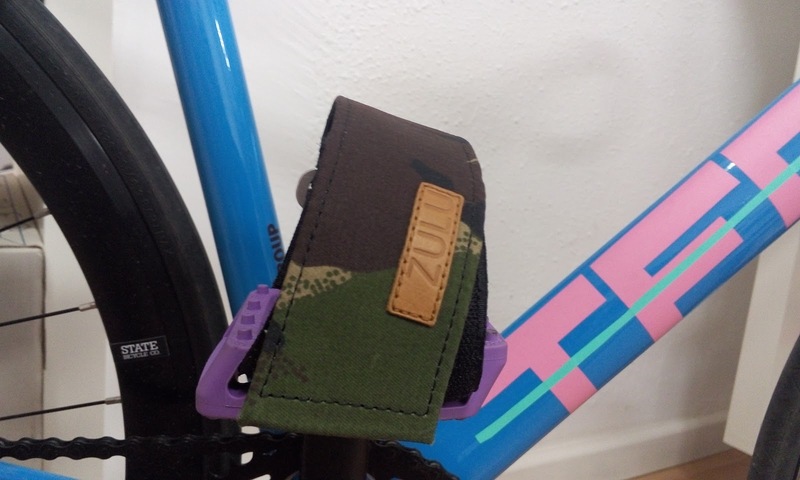 The Fixed Gear World: #ProductReview | Zulu CAMO pedal straps - Waterproof and anatomical angle! 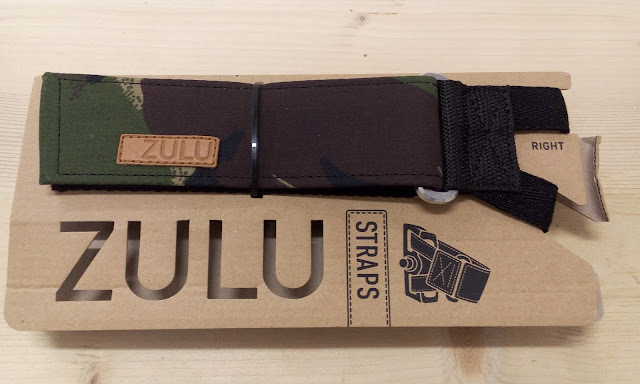 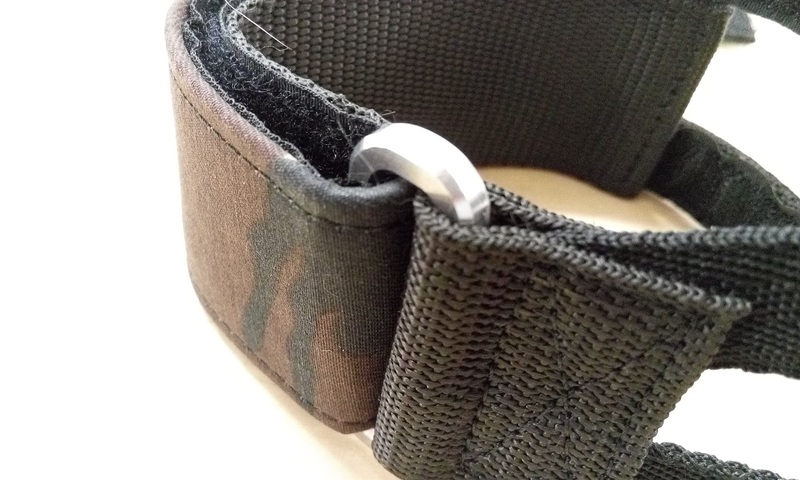 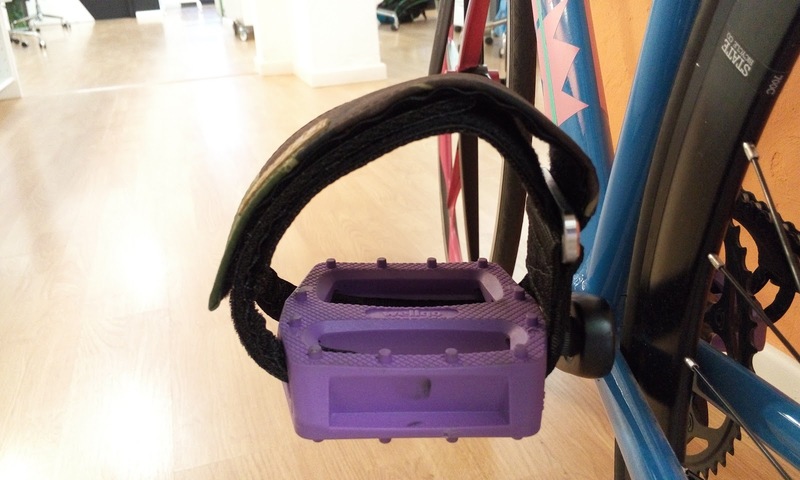 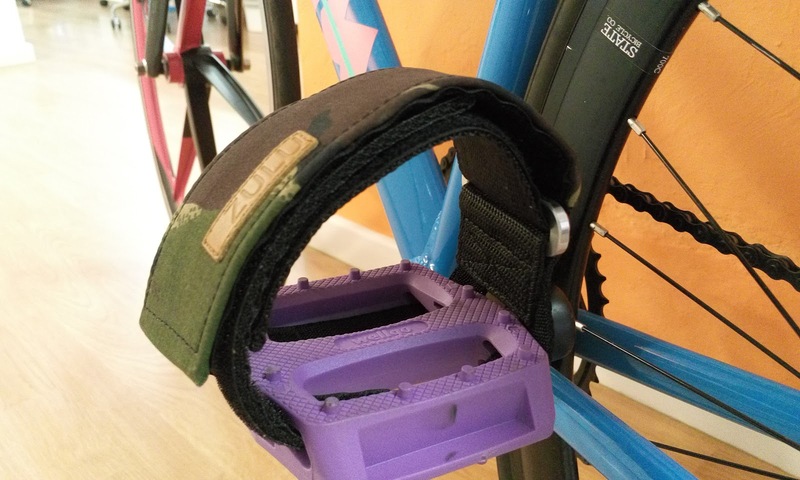 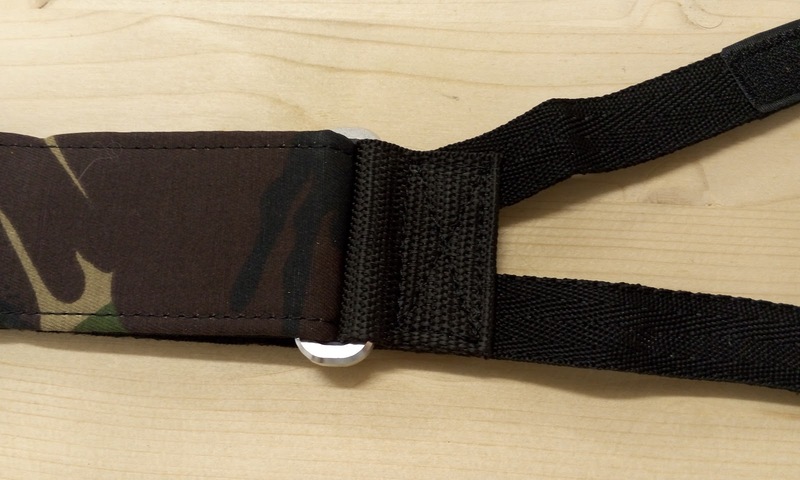 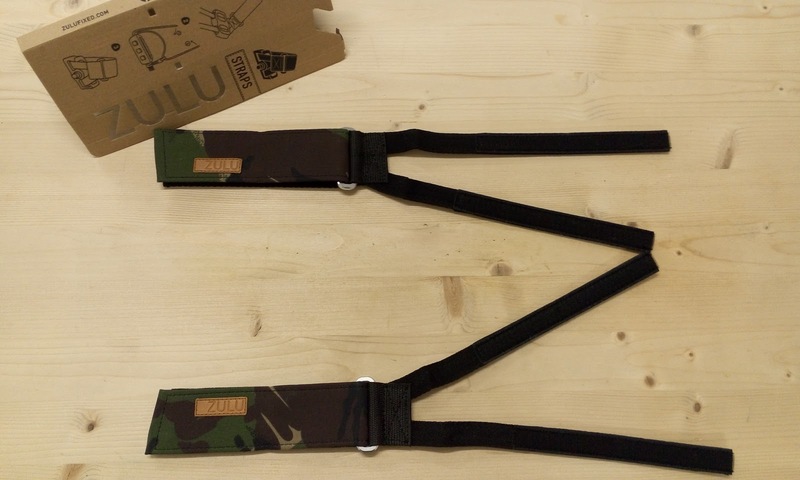 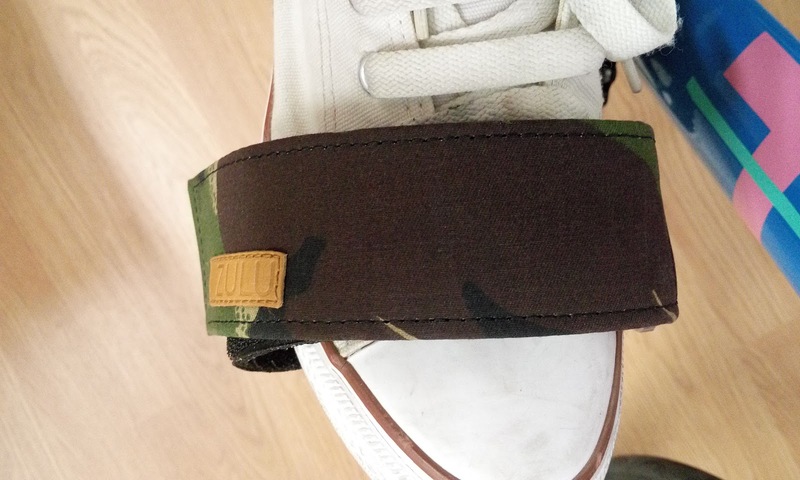 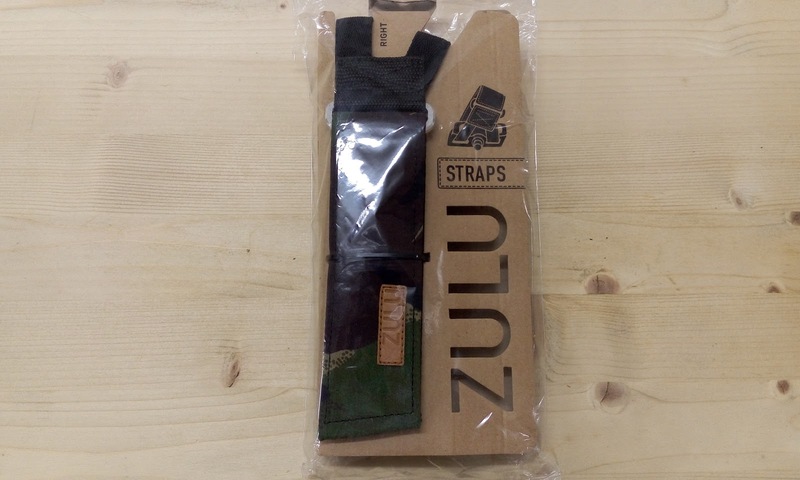 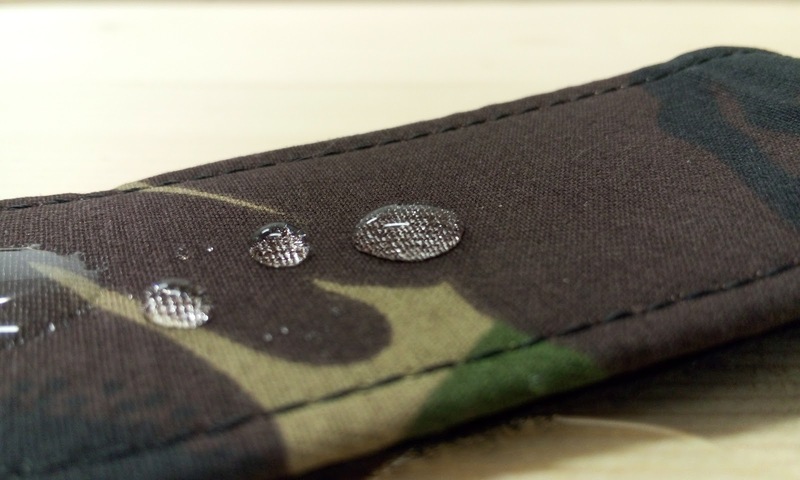 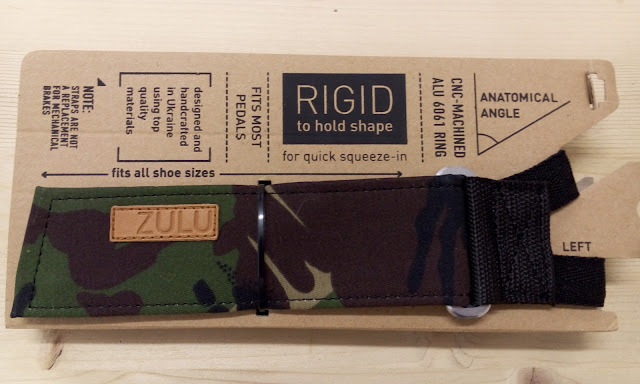 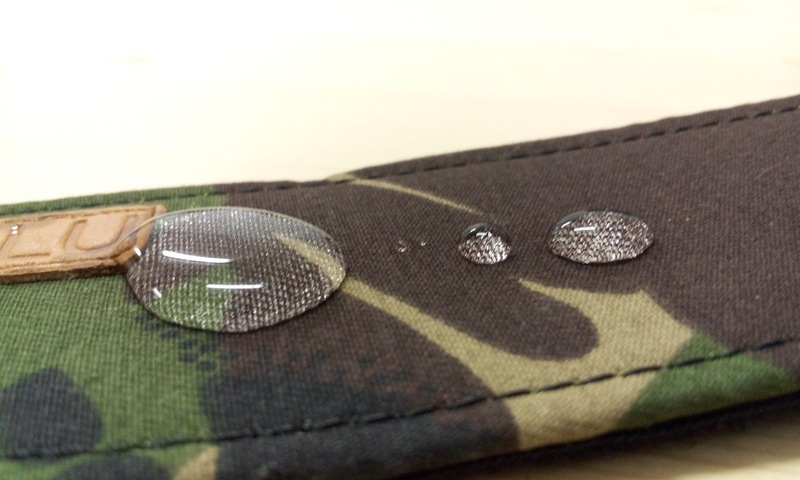 #ProductReview | Zulu CAMO pedal straps - Waterproof and anatomical angle! This month we have a lot of new products to review, and today, we will show you the new Zulu CAMO pedal straps, a waterproof and anatomical angle straps to improve your riding! Zulu Fixed have three models of pedals straps: PINK (Limited edition), BLCK, and CAMO. 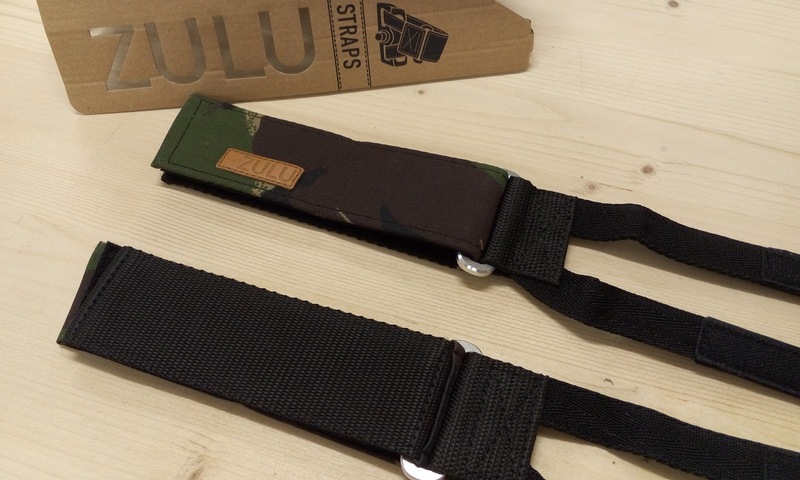 We have tested the CAMO model, it comes with a camo upper strap with the logo in leather, really nice! 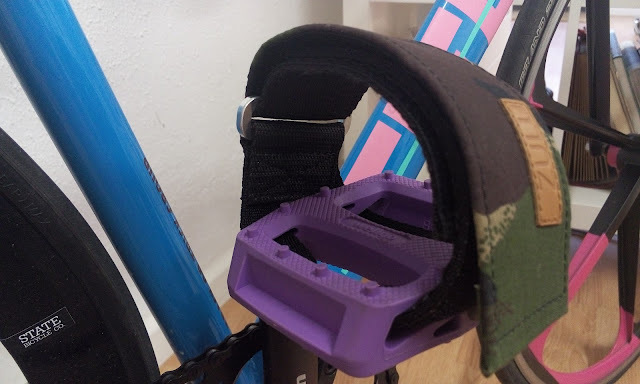 If you observe in detail de straps, they come with the straps in a different alignment than usual straps, one comes right and the other in angle, it gives you an anatomical angle that gives you a better performance putting your feet in and taking them out, and achieving longest skids. 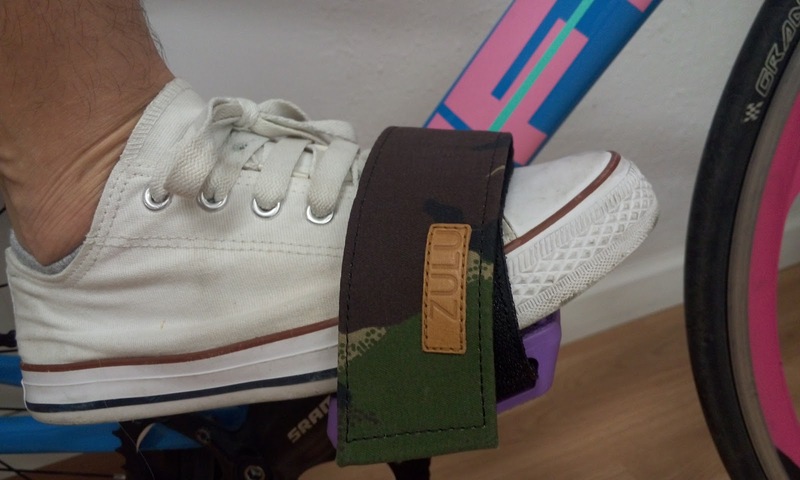 The installation of the Zulu Camo pedal straps is really easy. 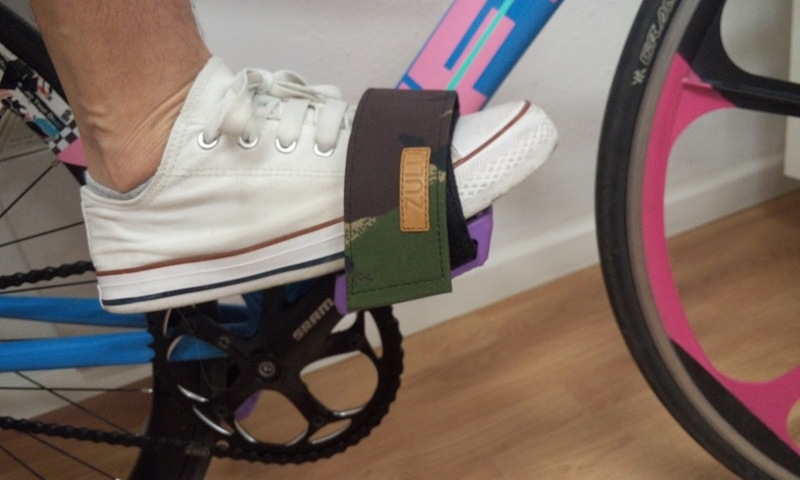 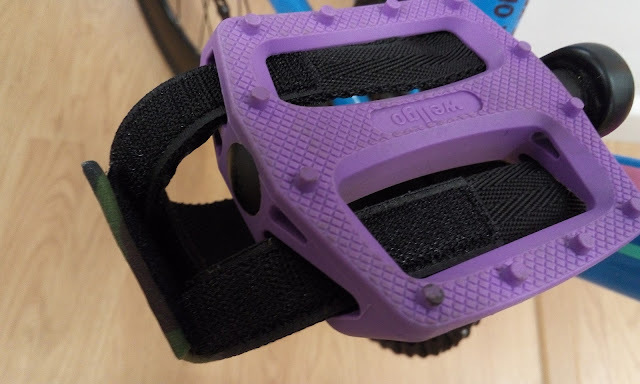 The method is the same than other pedal straps: first you insert the thin straps inside the holes of your pedals, and after, you fit the straps to your foot. 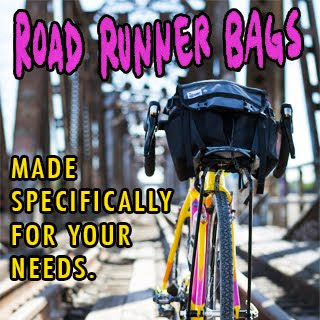 And that's all! Really easy. 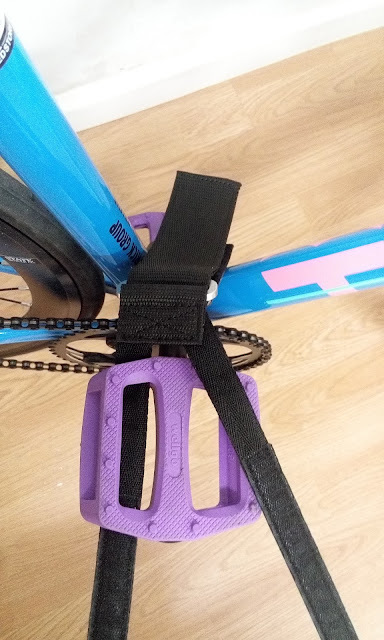 You can readjust the straps while riding. With a great deal of engineering they created ZULU - their shared passion for style, minimalism, high functionality and long-lasting quality. 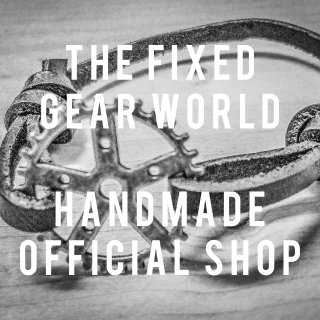 They seek perfection in everything starting from the materials they use, they original way of crafting and to the way they treat their customers. 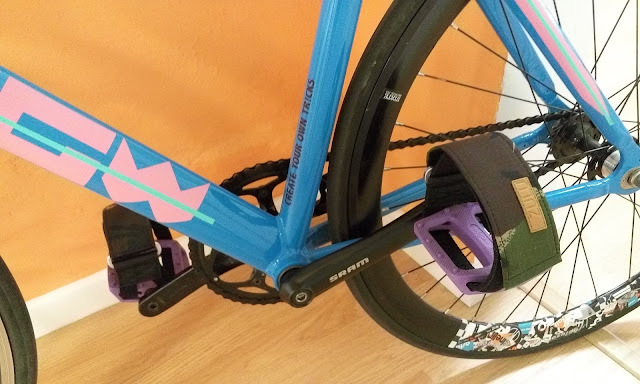 In Spring 2014 they came out with unique pedal straps, and now they are ready to share them with the world. 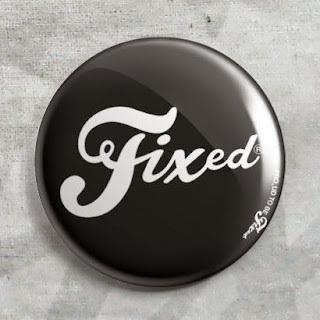 They prefer innovative thinking rather than sticking to classics. 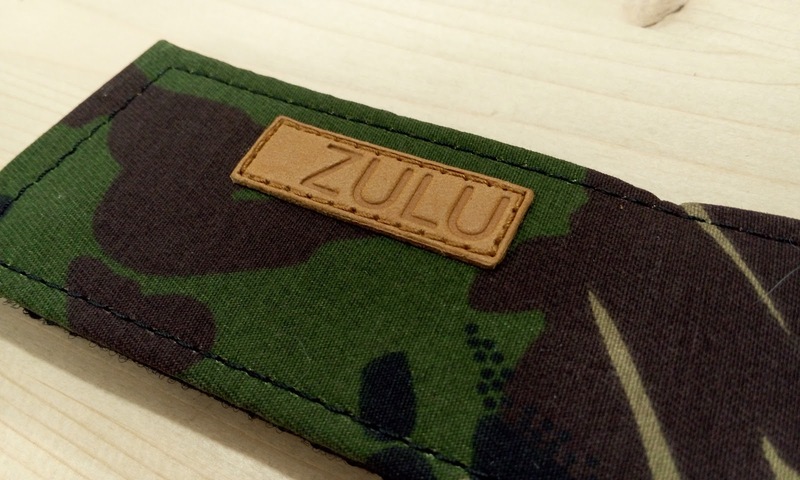 They believe that even in a simple product there’s always a place for fresh ideas and outside-the-box design. 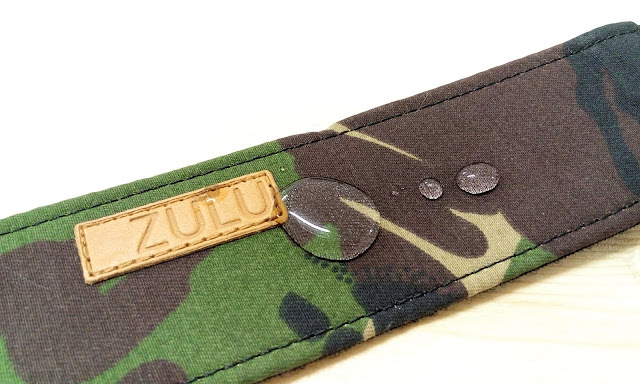 They are an environmentally- minded company, and try to consume and waste as little as possible. They design and craft their products locally in Chernivtsi, Ukraine, preferring local or neighbor European materials rather than imported from overseas. 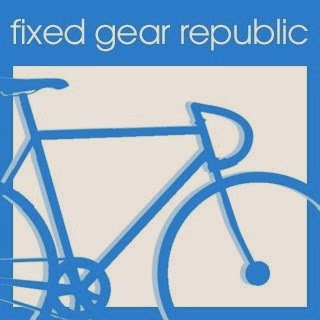 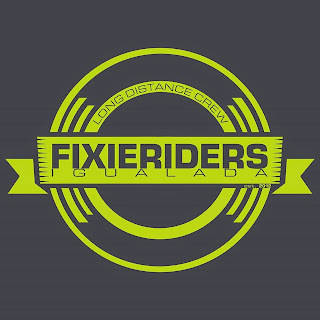 Big share of their production logistics is done by bicycle and they are proud of it. 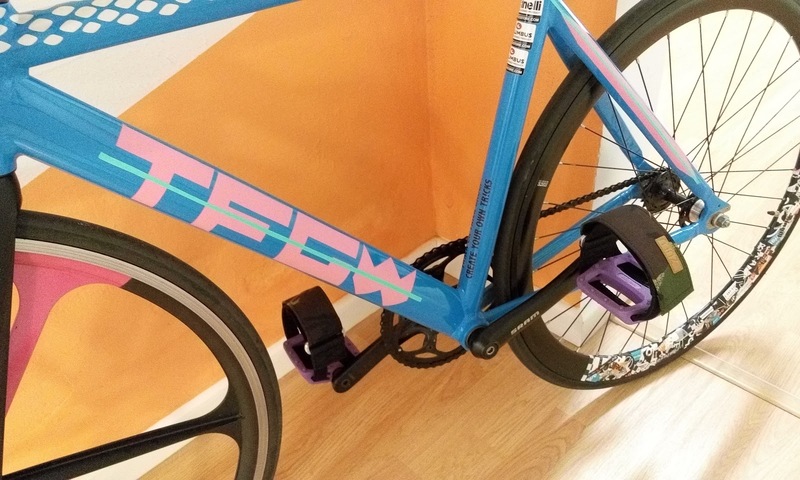 They take the work seriously. And you can be sure, every stitch is made to last. 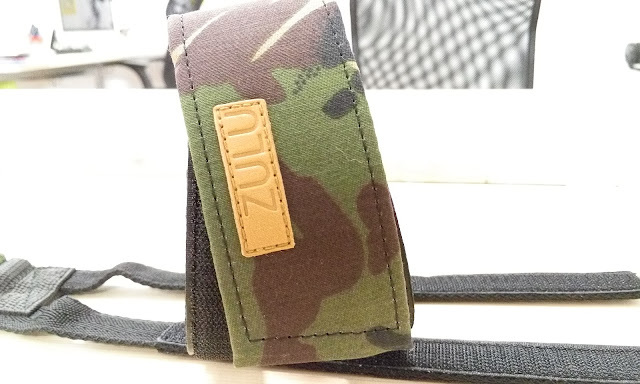 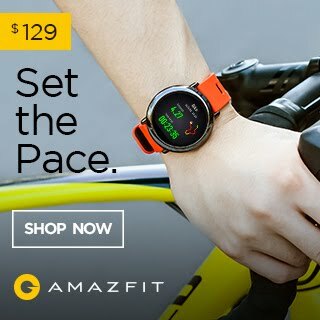 They believe, once you will use our products, you’ll be with them forever.